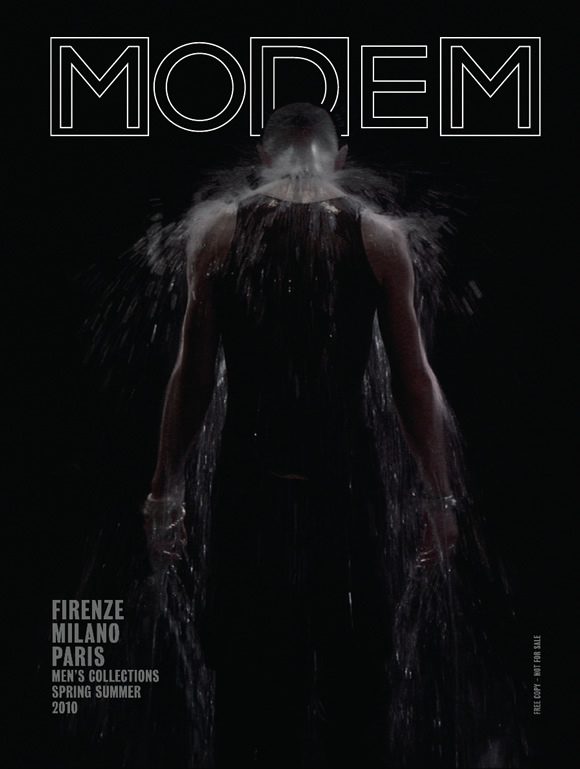 This season for the cover, we have given «carte blanche» to Bill Viola. Bill Viola (born 1951, live and work in Long Beach, California), is considered a pioneer in the medium of video art and is internationally recognized as one of today’s leading artists. For over 35 years he has created videotapes, architectural video installations, sound environments, electronic music performances, flat panel video pieces, and works for television broadcast. Viola’s video installations-total environments that envelop the viewer in image and sound-employ state-of-the-art technologies and are distinguished by their precision and direct simplicity. as spiritual traditions, including Zen Buddhism, Islamic Sufism, and Christian mysticism. the work directly, and in their own personal way. 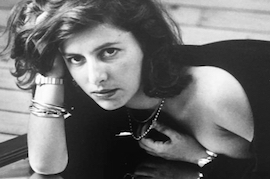 Viola is the recipient of numerous awards and honors, including a John D. and Catherine T. MacArthur Foundation Fellowship in 1989, and the first Medienkunstpreis in 1993, in Germany. He holds honorary doctorates from Syracuse University (1995), The School of the Art Institute of Chicago (1997), California Institute of the Arts (2000), and Royal College of Art, London (2004) among others, and was inducted into the American Academy of Arts and Sciences in 2000. In 1998 Viola was invited to be a Scholar at the Getty Research Institute, Los Angeles and in 2009 received the Eugene McDermott Award in the Arts, MIT. In 2006 he was awarded Commander of the Order of Arts and Letters by the French Government. Bill Viola has been proclaimed winner of the XXIst edition of the Premi Internacional Catalunya 2009. His works are shown in museums and galleries worldwide and are found in many distinguished collections. Upcoming solo exhibition: Bill Viola “Bodies of Light” - James Cohan Gallery - 533 West 26th Street, New York October 23 - December 5, 2009.